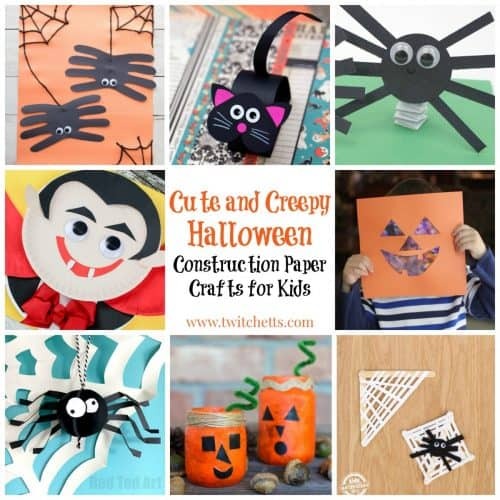 Halloween paper crafts are an easy way to get creative during this spooky season. 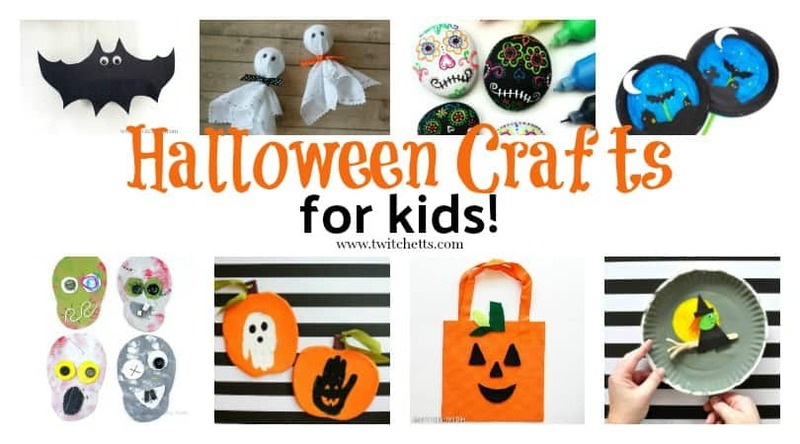 These Halloween crafts are kids approved and loads of fun! Break out your stash of black construction paper and some glue sticks. 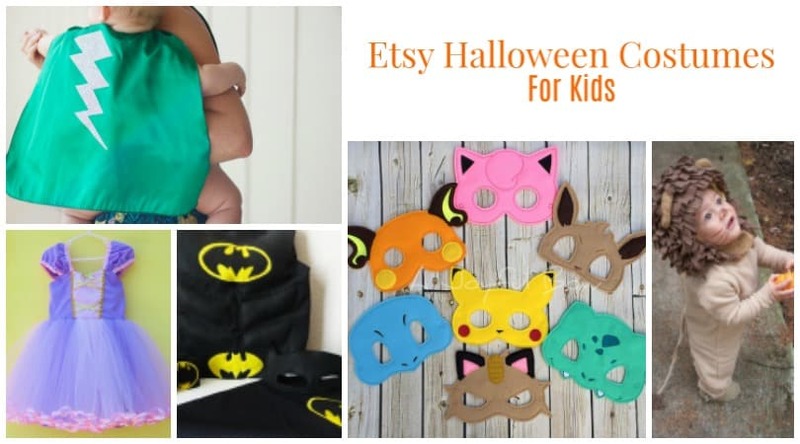 This roundup will have your little ones creating everything from bats to vampires. 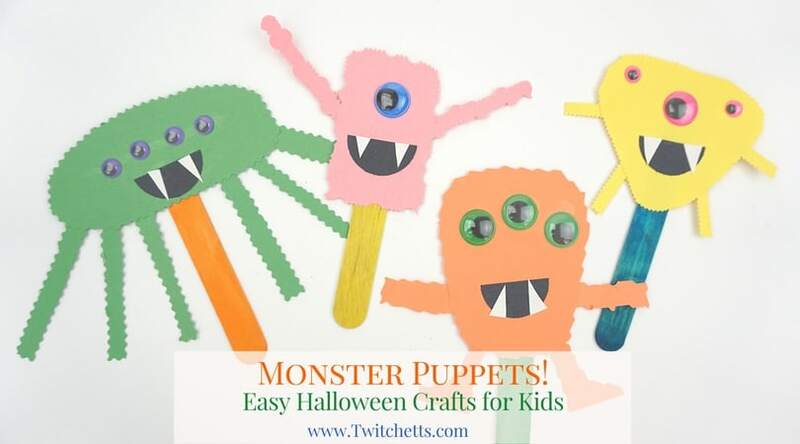 Each creepy papercraft is just spooky enough to be fun, but not too scary for those kiddos. Plus it has all the benefits of crafting with construction paper. Paper crafts are inexpensive, teach things from fine motor skills to following instructions, and are just creative fun! We dare you to choose just one! 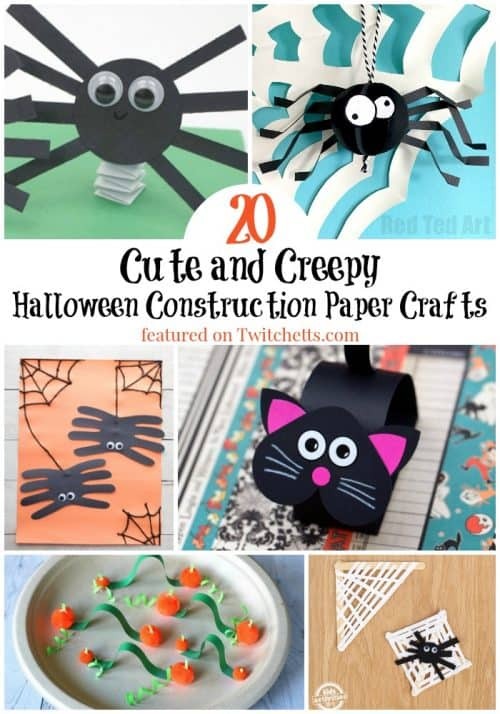 If you love construction paper crafts as much as us, you’ll want to check out our book! 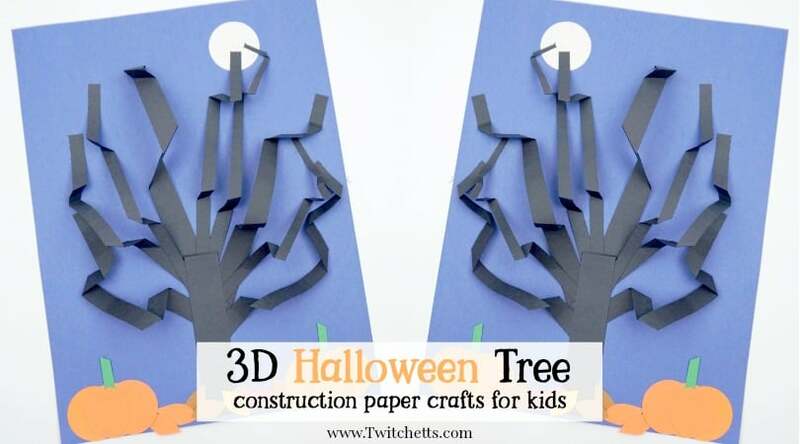 Which Halloween paper craft will you create first? Add to the fun with these fun Halloween books for kids.